Is Reading Music A Must For Making Music? – Vocals Keys Etc. Is Reading Music A Must For Making Music?  Posted May 24, 2018 June 6, 2018 VocalsKeysEtc. Oh guitar players. Must we, piano players, always fight with you about everything – song keys, high-mid frequencies, equal temperament, last slice of pizza? Shouldn’t things somehow be easier? If everybody could just read music, wouldn’t we all finally get along? Growing up in Russia and attending a classical music school in my hometown Obninsk, not learning how to read music was simply not an option. You’re in a classical music school dude, get with the program. Practice your scales. Read the sheet verbatim. Under no circumstances allow yourself to take any liberties with the works of classic composers. That last bit was actually put behind glass, framed and hung upon a wall as an important memento for all students – I am not kidding you. And you know what? They had a point. Even now, whenever I hear a familiar classical piece, even if it’s just programmed into my toddler son’s simplistic music toy, and they get a few notes wrong someplace, I can’t help but cringe. It’s a classic, please don’t mess with it. So you can imagine my surprise, when several years after graduating from that classical music school I get off the boat – Okay, off the plane – in Nashville TN, get the privilege to fully immerse myself in the recording scene of THE Music City, and then discover that reading sheet music is actually not a requirement there at all! But you’d better brush up on your Nashville Number System charts. This is partially about the difference between simply performing music and creating music. Between following the page and playing by ear. Take the sheet away from a classical musician and ask them to just follow chord progressions of the song and play along, to improvise? You might run into trouble. In pop, country, rock, alternative, folk, Bluegrass and many other genres, we want you to take liberties. Show us what you got! Take it away! In classical or orchestral music? Maybe not so much. So as now a session vocalist and musician, specializing in online recording (almost exclusively of non-classical format), working with producers, artists and songwriters around the globe, how often do my sight-reading skills get utilized? The truthful answer is – sometimes. Perhaps the client wrote an elaborate keyboard part that they want played precisely so. Perhaps the client can’t sing well enough to demonstrate the exact melody they have in mind for their song. (I’ve worked on some projects where ALL I had to go by in terms of melody was a score which it was my task to “humanize” vocally using my best phrasing skills.) Perhaps I’m recording vocals for a theatrical play with very specific intricate parts composed – please do send me the score. It’s also handy to be able to read in order to assess whether I’m the right gal for the job: I can glance at the PDF sheet and tell you right away that it’s best suited for a soprano voice, while I’m more of an alto. Don’t even need to hear it. Boom. But for the most part? It’s all playing or singing by ear. So thank you, Nashville, for teaching me how to do that. Would knowing how to read sheet music open up your horizons and allow you to experience music in a richer, fuller and much more detailed way? Undoubtedly. Would it help you become a better musician? Absolutely. Is reading music a must for making music? No. Please don’t shoot the messenger. Any experiences, observations and opinions expressed here are my own, so they are completely subjective and biased. I’m sure many better minds would laugh and tell me to go wash my hair instead. And I just might. I have long hair. ⟵The Anatomy of a Background Vocal Arrangement. Part 2, BGVs.